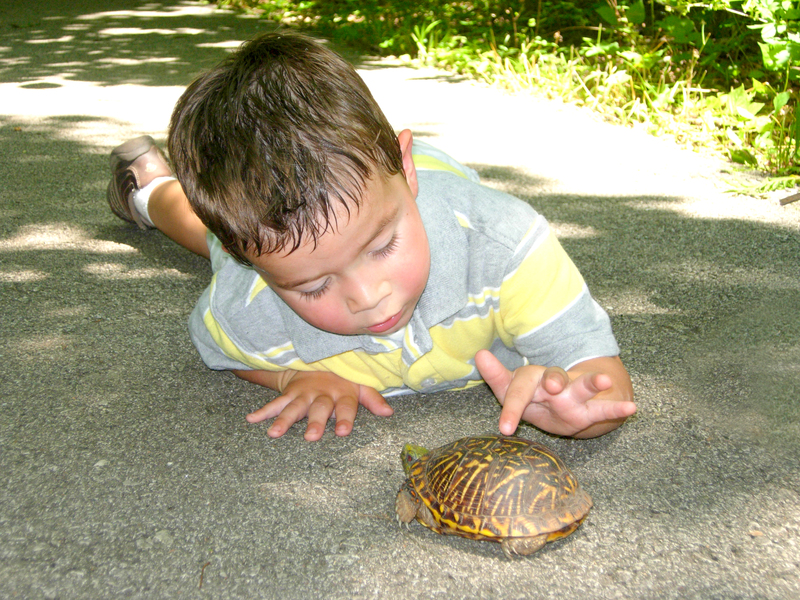 Burr Oak Woods is a great place to discover nature with your family. It is a showplace for Missouri’s fish, forests and wildlife just minutes from downtown Kansas City. 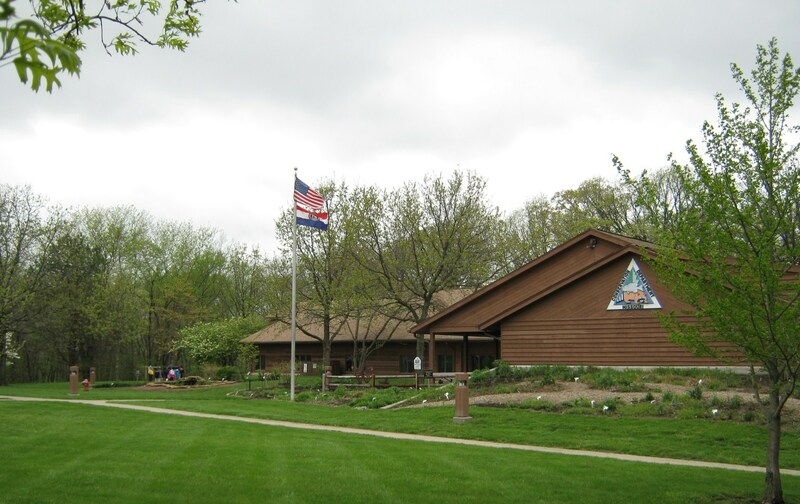 Nestled in the center of 1,071 acres of forest, prairie, creeks and glades, this state-of-the-art nature center features new hands-on exhibits to explore. The center includes a 3,000-gallon native fish aquarium and a glass wildlife viewing room. Five hiking trails, a picnic pavilion and an all new Discover Nature classroom awaits your discovery.